Doing something for the first time is always scary and full of learning - and a wedding is no different. 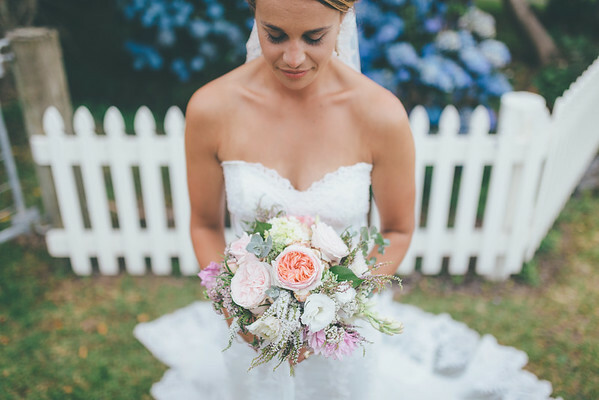 Here are 5 tips to help take the stress out of your wedding and put the fun in! 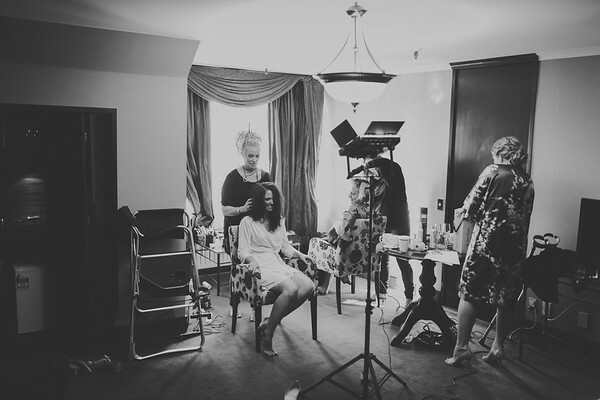 As a bride, you've likely done a LOT of planning and organizing leading up to your wedding. However, on the wedding day it's time to take off your planning hat, and put on your princess hat. But what happens when last minute decisions need to be made - and you've got 10 different people asking you 20 different questions? You need a personal assistant. This person can be either one of the bridesmaids, or (my preference) another good friend you trust that is a guest at the wedding. Their job is to talk to all those people with questions and sort out as much of the stress as possible. They will have copies of all your run sheets, of guest lists, phone numbers etc and handle issues without getting you involved. If there are questions that only you can answer, they calmly approach you with a specific purpose and then leave you alone. That way you're in a nice calm bubble, and if there is drama - you've got someone to sort it out. One of the easiest things to get wrong on the day is timing. When you're planning the timeline for the day, pop in a few 15-30 minute 'smell the roses' slots. What are these? These are little buffers during the day that help everyone destress, and enjoy the moment. 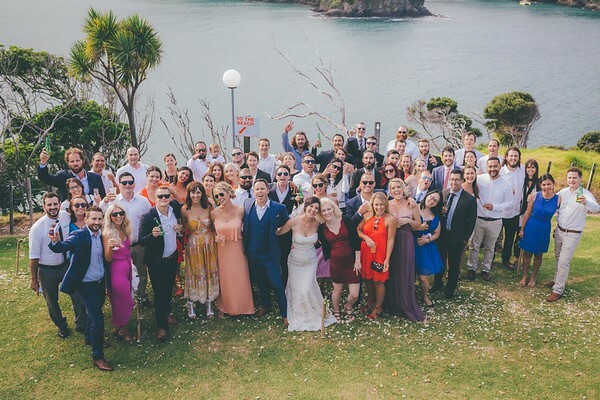 Good times for these include: Just before you leave for the ceremony, after the ceremony when everyone's congratulating you and having their first wine and then after the bridal party photos - just before you walk into the reception. A small break at these times can take stress away, can allow when things are running late, and hey - maybe even mean you have time for a sneaky moment with your new husband! I've seen it all too often... the bride and groom have their first kiss, walk up the isle to hugs, kisses and champagne, then someone asks "so what about the family photos?" With no planning, the situations devolves into stress, shouting, even family arguments and I'm not joking when I say that I've seen brides in tears. Forget that. The solution starts well before the wedding - making lists. Start thinking about your friends and family and making lists of photos - like you would make a seating plan - make a photo plan. Then, before the wedding, ask a family member (even one from both sides) with a loud voice to have that list at the wedding. I find uncles to be quite good at this - and they love being involved too. It is then their job to find people for photos and bring them over to you and the photographer. The photographer can organize the people in the photo, however because photographers don't know your family, it's very hard for them to round people up. This way when the someone asks "so what about the family photos?" you can say - "uncle Bob has it sorted". Weddings can be great fun for children, but of course there can be waiting around and boring bits too. With a little prior planning, you can make some simple ways to keep them happy throughout the day. At the start of the day when you're getting ready, have some coloring books or a TV in another room to keep kids busy. It's great for kids to watch and enjoy the ceremony, then afterwards have some games and activities for them to play - or even have them involved in helping pass out nibbles etc. 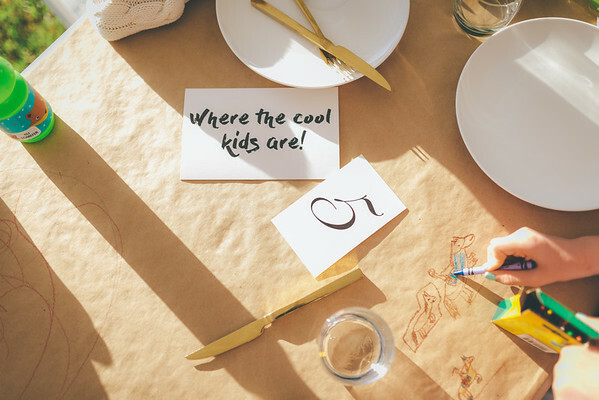 During the reception, one of the coolest ideas I've seen was a kids' table with lots of coloring books and even a paper table cloth they could draw on! Just remember, whatever the kids are doing, make sure they have lots of options and that they can do them quietly. Finally, if you do have a few children, consider bringing a minder along to care for them. Not a wedding guest, maybe a cousin or friend that can look after the kids all day for a few bucks. 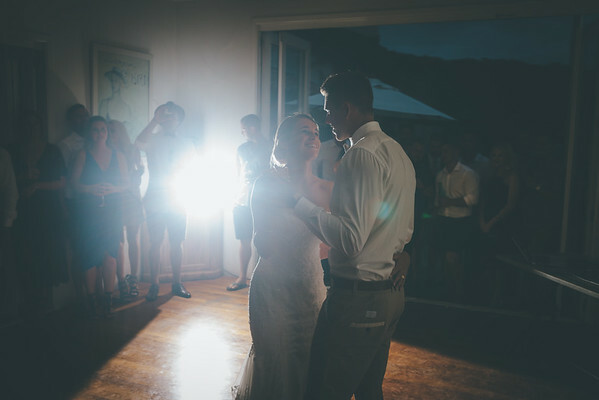 The first dance is often a scary moment for couples. If you're planning a first dance - awesome! I think they're great and they're also a nice way to phase from the formal reception, to the 'get down and party' part of the wedding. When you're dancing with your new partner, there will come a time when you want others to join in. Before your dance, talk to your bridal party and tell them the moment when you want them to flood the dance floor. This will also cue the rest of the guests to come and dance too. Alright! Now you know the 5 essential wedding tips! What do you think? Are there any others you'd want to add? Like, share and leave a comment below. 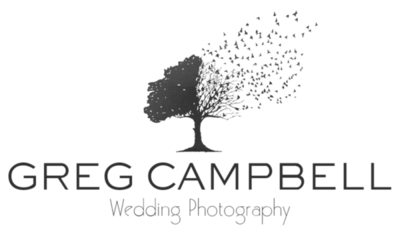 And if you'd like to inquire about your own wedding, click this link and let's talk!